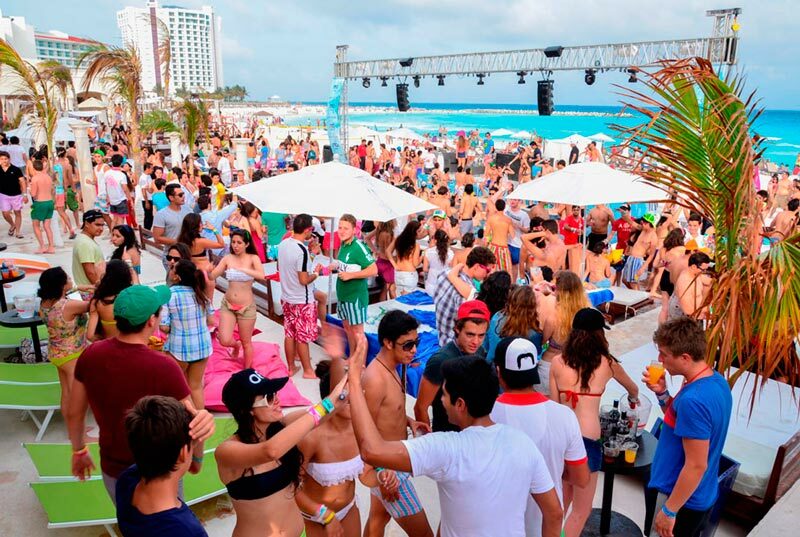 Mandala Beach Cancun is the only beachfront nightclub in Cancun hotel zone. 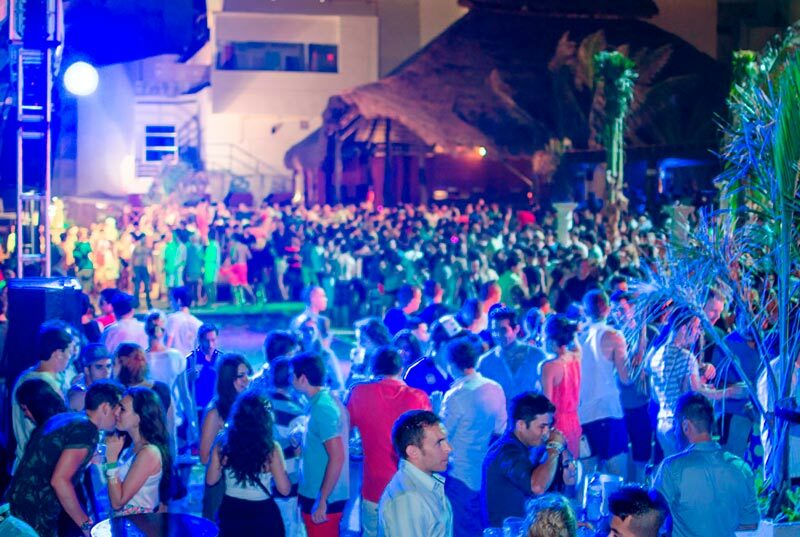 Cancun Mandala Beach Party is one of the most exciting things to do at night. Live a wild and fun night sorrounded by the sea, pools, jacuzzi and plenty of drinks andentertainment. Save your spot and join the Mandala Beach Party! Get the deal you deserve with fast entry, reserved table and unlimited drinks at Mandala Beach Nightclub. As every Tuesday (only day open at night), Mandala Beach is the place to be with it's matchless bikini contest. We recommend to wear comfortable shoes and clothes since night turns pretty wild. 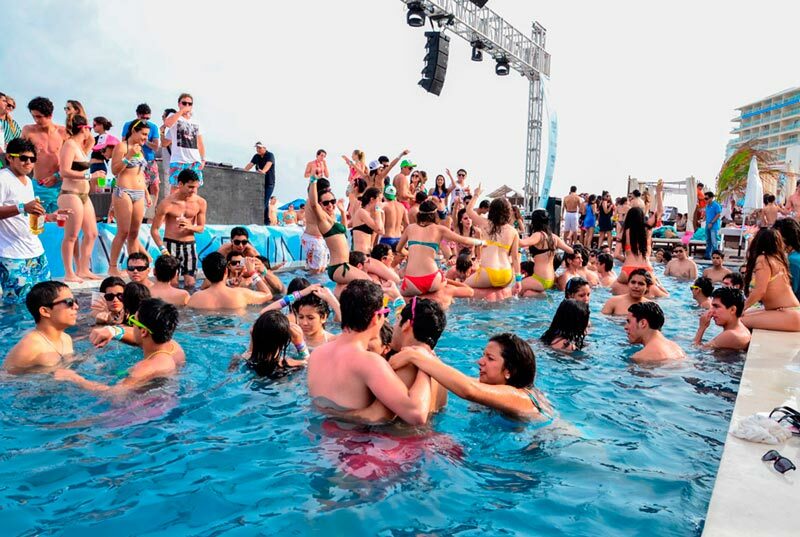 Just imagine the result of a beach front nightclub, pools, jacuzzis, MC, live DJ and open bar. 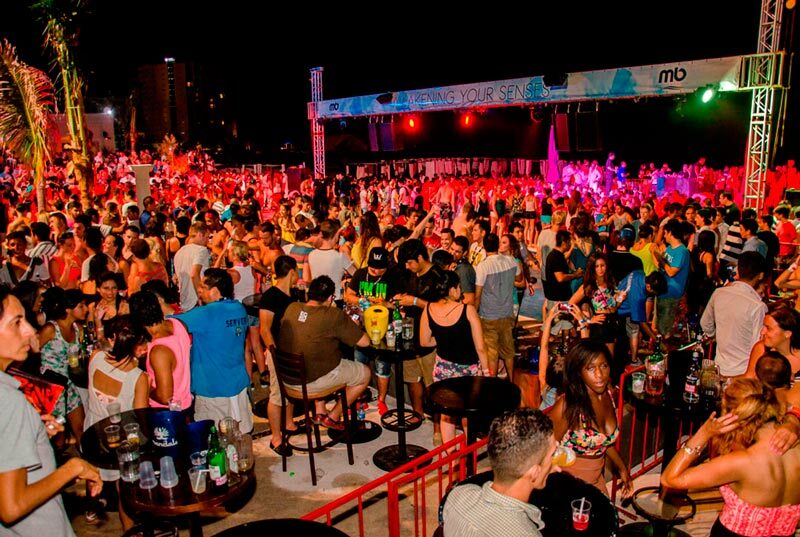 Let's get crazy at Mandala Beach, book now! In special events (concerts, special DJ's) you may be asked to pay an upgrade .